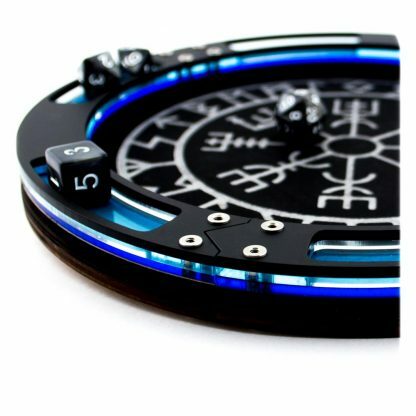 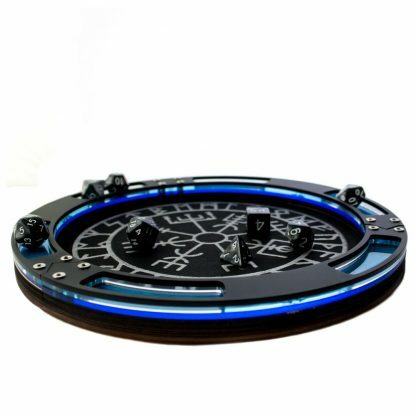 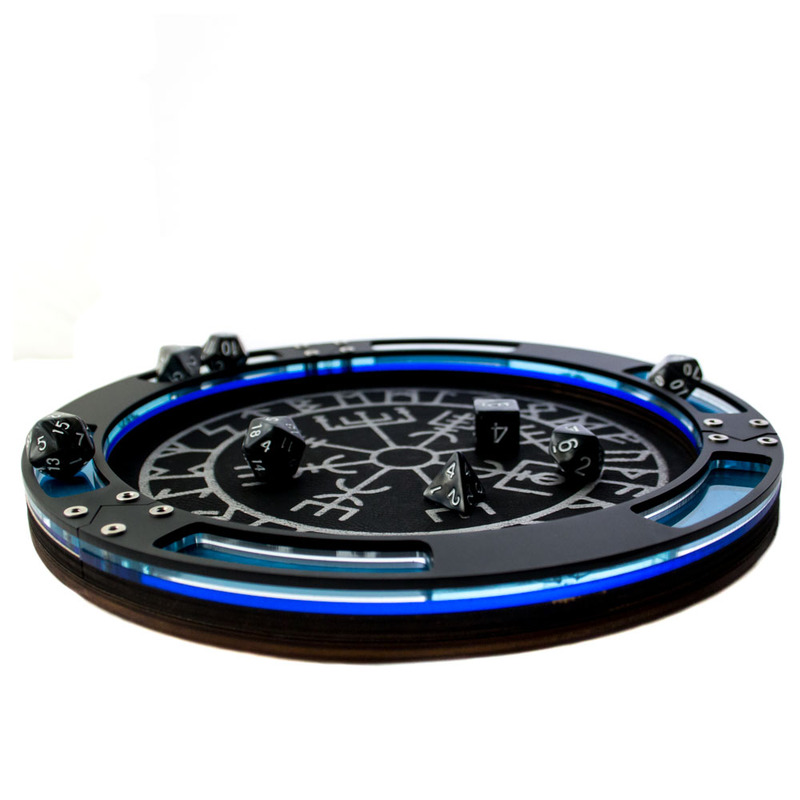 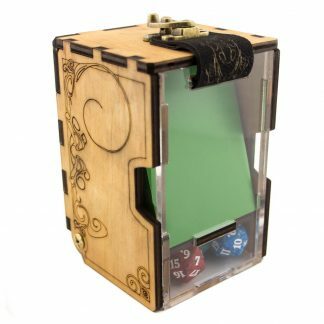 Made with faux leather on our signature wood base and surrounded by icy blue acrylic, this beautiful dice tray is sure to guide any adventurer on their way. 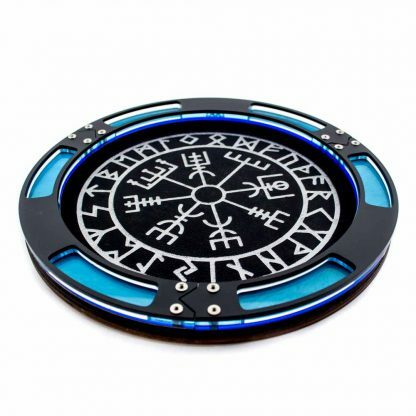 Etched in the center is the Vegvisir also known as the runic compass or the Norse compass which is believed to be a symbol of protection and guidance. 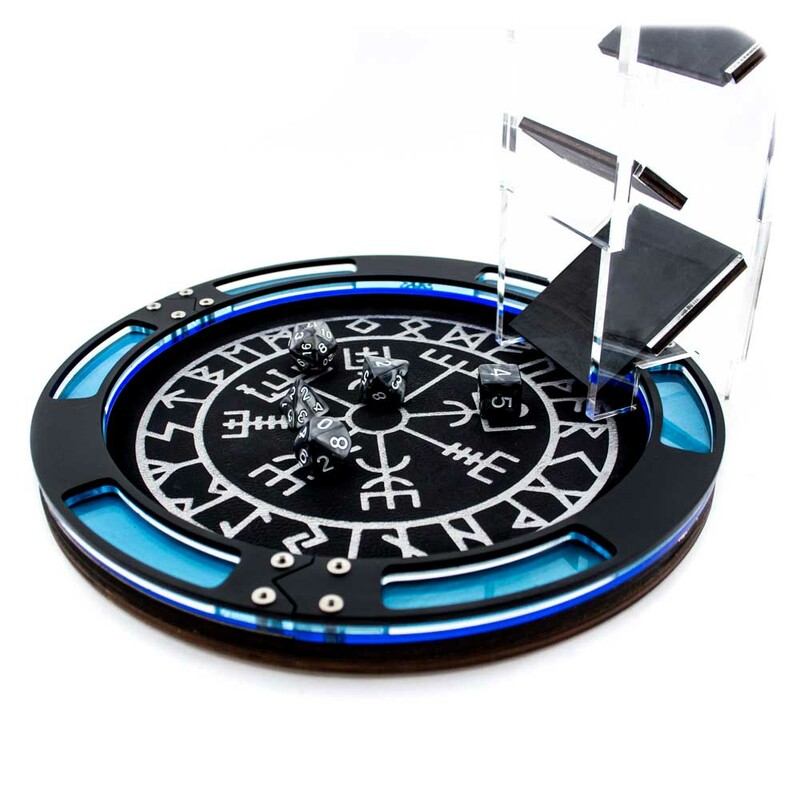 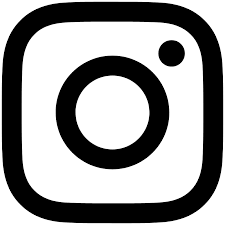 The word vegvisir meaning “That Which Shows the Way”, wayfinder or roadmap in the Icelandic language.